Don't be surprised! its true, you can buy a Vespa scooter now on "Snapdeal". Piaggio India has gone under a tie up with one of the leading online stores of country- Snapdeal, for the retail of its iconic brand Vespa. 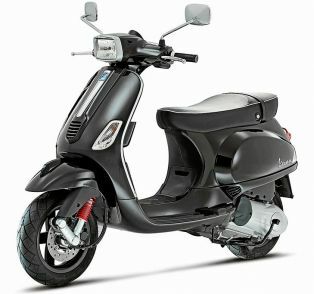 You can now purchase the variants of Vespa auto-scooters as you do buying of other stuffs online. The unique marketing strategy of Piaggio is another string in the array of marketing strategies keeping the Italian brand Vespa not only unique but also targeted to the niche market. Making the brand available on the online store might struck to the young and net savvy buyers who are more and more connected to the trend of online shopping. This way the potential customers, will get the easy access to the virtual store and also get the other benefits of the online shopping. 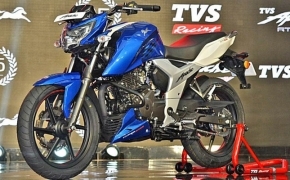 Piaggio India is facing tough competition from the other two wheeler manufacturers in India, specially because of the price conscious attitude of the country. 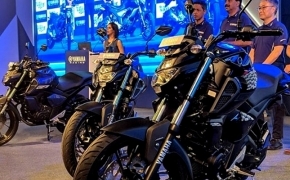 The recently launched Yamaha Fascino might proved to be the another blow to the brand Vespa as the Fascino is more or less followed the same Italian style ques and is priced very aggressively. Whatever the outcome of going on sale online it will be, the concept will surely bring the brand Vespa in limelite once again.